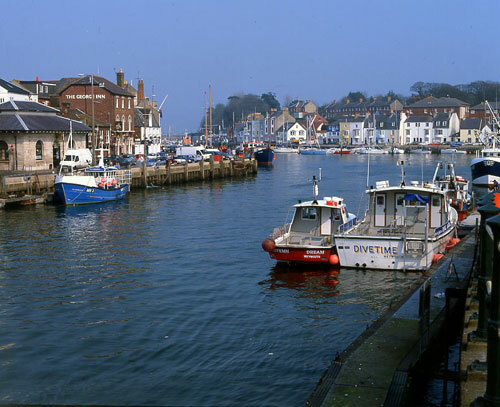 Jurassic Coast Ventures seeks to develop innovative and sustainable business opportunities that inspire people and create skilled, high value jobs by unlocking local resources in creative and entrepreneurial ways. 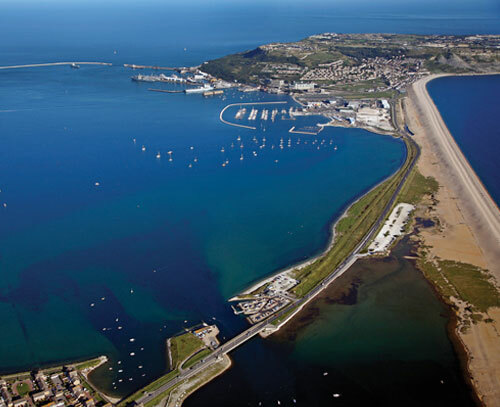 Jurassic Coast Ventures seeks to co-develop and co-invest in a series of transformative joint ventures in Weymouth, Portland and the Dorset Region that will improve the local economy and provide a positive social and environmental impact. JCV invite potential partners with interests in the region to explore opportunities. They take an active and innovative approach to developing joint ventures from the ground up to deliver economic, social and environmental impact. They do this by providing expertise, R&D development funding as well as unlocking matched R&D money from tax credits and other grants. JCV then raise project finance and take an active management role in the resulting joint venture along with a share in equity. We will also look at opportunities across the supply chains of these core sectors to ensure we unlock the best out of every resource possible. Each venture is different and the partners will identify the value they create and agree on the key performance indicators that will drive each project. 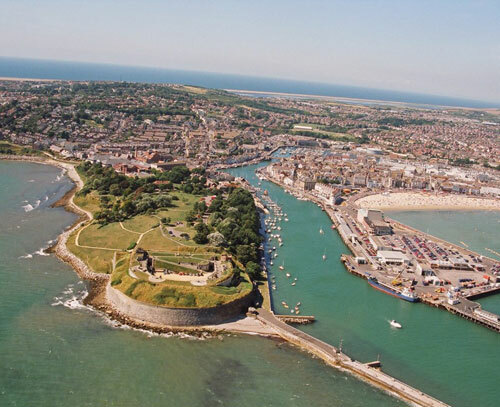 The Dorset LEP seeks to make the Dorset region the most sustainable in the UK and JCV seek to help deliver joint ventures that make a positive economic, social and environmental impact. The local economic plan for Portland seeks to develop the island as a low carbon and environmental technology hub and our investment strategies align with that vision. JCV have identified Portland as a strategic area for regeneration. Its distinct land mass and future proposed developments in Eco Tourism set the stage for a series of exciting opportunities. JCV recognise the importance of transport infrastructure to Portland and at the same time recognise that to attract investment in this infrastructure that Portland needs to further develop. In understanding this JCV seeks to work with existing businesses on Portland to create new opportunities for growth.